Wednesday might just be your lucky day! 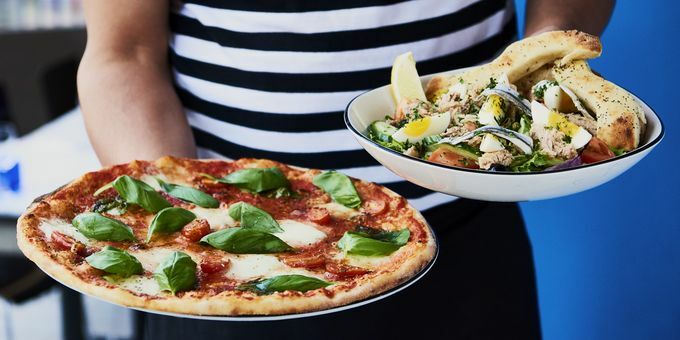 On Wednesday 14 March, you’ll be able to enjoy two main courses (this includes Salads, Al Forno, Classic or Leggera Pizza) for just £10 when dining in at Pizza Express. With restaurants across the city on The Moor, St Paul’s Place and Devonshire Street, why not treat yourself to a midweek meal and make the most of some great Italian food. Click here to download the offer. Don’t forget to use #SheffAfter5 to share your photos – we’ll try not to get too much food envy!